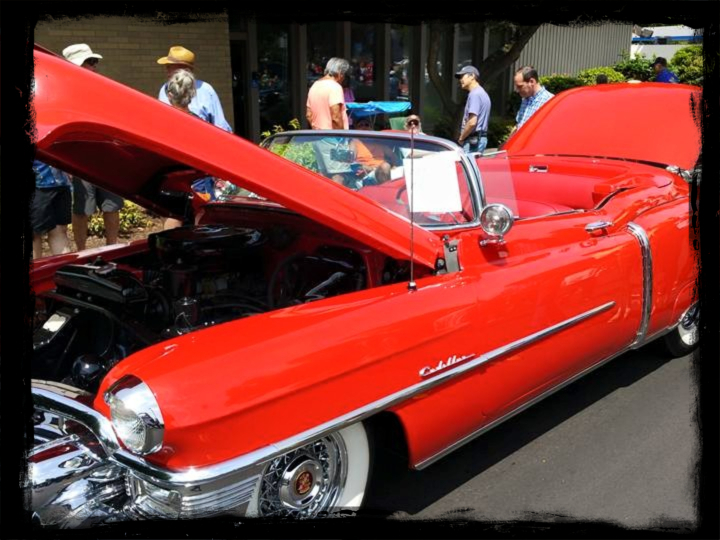 This Father’s Day, hundreds of classic and vintage car owners from across the state will proudly show their vehicles along Front Street in historic downtown Issaquah. This is a rain or shine, all ages, family friendly event. Donations help support the Downtown Issaquah Association and children through the LEO Organization. The LEO Organization is a community based non-profit organization that advocates for and works to support individuals with developmental disabilities to achieve their goals through supportive housing, recreation, employment opportunities and community education.